Our funding architecture is designed to deliver on our mandate. It does this by responding to the evolving needs of Canadian research institutions and their researchers. It covers the full spectrum of research from discovery to technology development. Our streamlined funding structure offers institutions ways to both acquire research infrastructure and to support its ongoing operating and maintenance costs. Only eligible institutions — not individual researchers — may submit a proposal to the CFI. 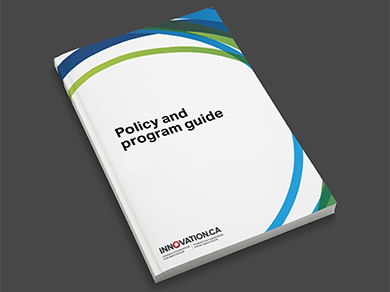 Read more about how to become a CFI-eligible institution under “Eligible institutions” in the Policy and program guide. We encourage researchers to contact the research office at their institution to learn more about their internal application processes. Find out about the Infrastructure Operating Fund.